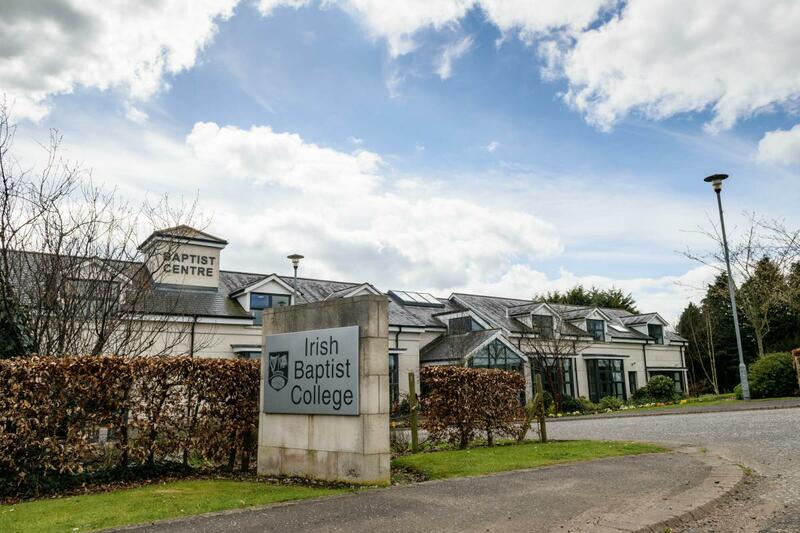 The Irish Baptist College is located in The Baptist Centre near Moira, just 15 miles from Belfast. It is a modern, well equipped facility in the quiet and attractive surroundings of this corner of Co Down, an ideal place to study. We also have a limited amount of accommodation available on site. 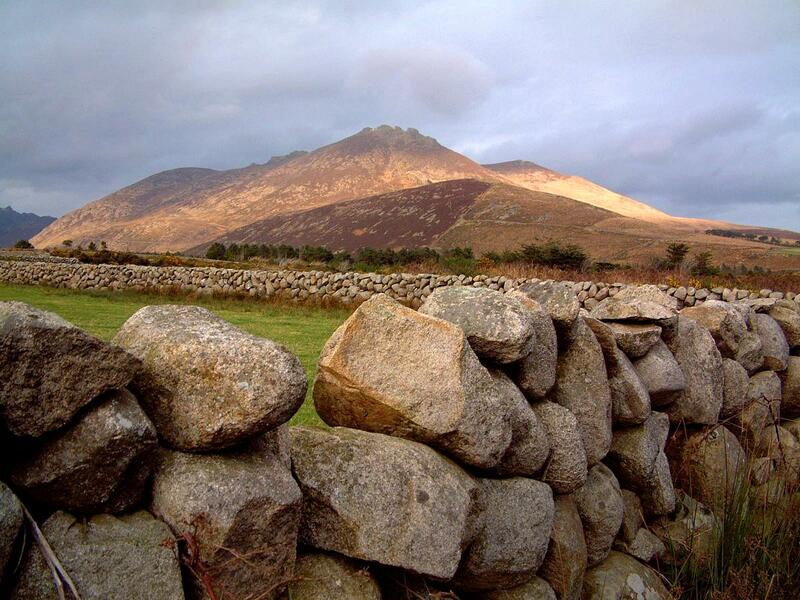 There is easy access from the M1 motorway, the International Airport and the neighbouring City of Lisburn. 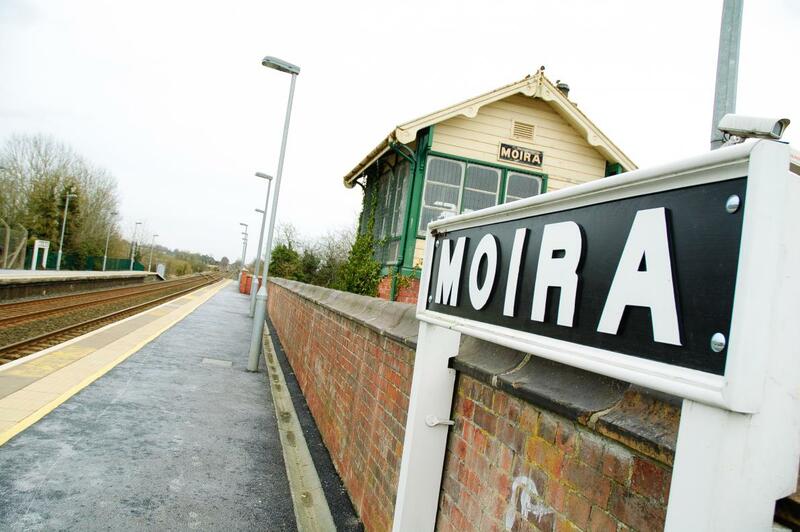 Trains and buses serve the local town of Moira. and, of course, there’s the Giant's Causeway and lots of other stunning scenery and 'some of the most spectacular beaches in Europe'!